The service member killed in a Monday attack while deployed to Afghanistan has been identified as a 10th Special Forces Group operator, according to a Wednesday release from the Defense Department. Sgt. 1st Class Mihail Golin, 34, died of his injuries following a small arms fire engagement during a dismounted patrol, the release said. Four other soldiers were wounded during the fight. 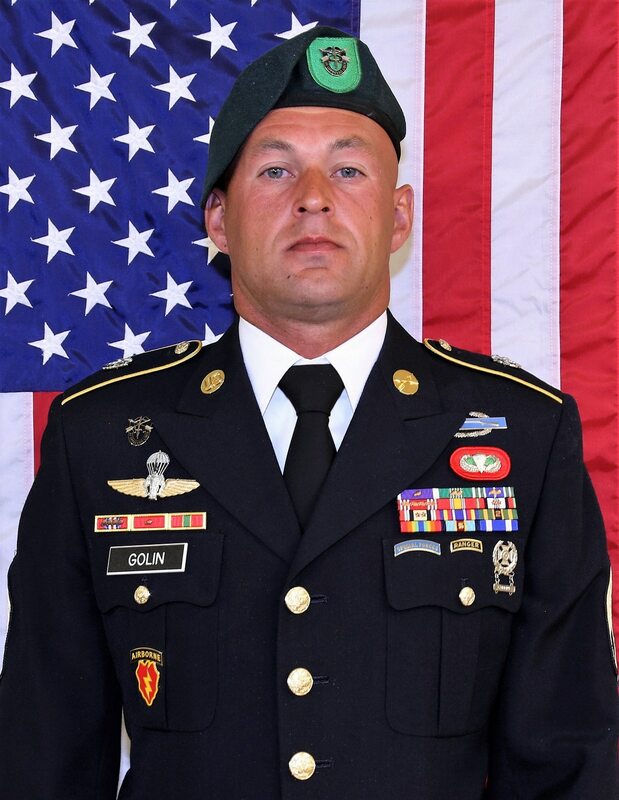 Golin, a weapons sergeant, was deployed to Nangarhar Province with 2nd Battalion, 10th Special Forces Group out of Fort Carson, Colorado, in support of Operation Freedom’s Sentinel. The incident is under investigation, the release said. U.S. Army Special Operations Command spokesman Lt. Col. Robert Bockholt could not provide updates on the wounded. One service member was killed and four others were wounded during a combat engagement in Afghanistan on New Year's Day. Golin, who emigrated from Latvia in 2004, enlisted in the Army in early 2005. He served as an infantryman with the 25th Infantry Division in Alaska before graduating from the Special Forces Qualification Course in 2014. He had previously deployed to Iraq and twice to Afghanistan, according to a release from U.S. Army Special Operations Command. His awards include two Purple Hearts, three Army Commendation Medals and three Army Achievement Medals.